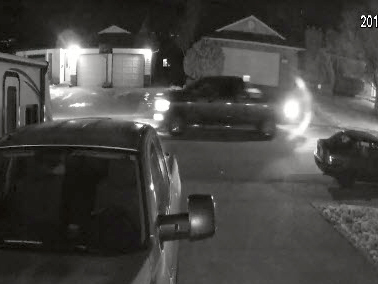 Abbotsford – On Sunday, January 15, 2017, at 7:45 am, the Abbotsford Police Department received a complaint from a resident in the 35200 block of Marshall Road that a plastic bag containing KKK literature had been thrown on his driveway. APD Patrol Division officers located over 70 bags on several East Abbotsford streets. 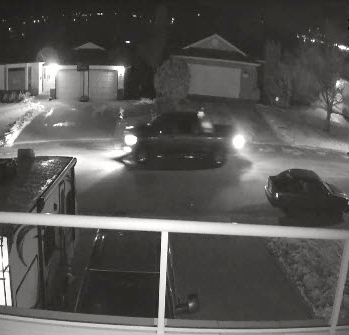 Security video from the area indicates that the suspect vehicle appears to be a dark-coloured pickup truck, possibly a Dodge Ram (see photos). The pamphlet makes disparaging comments about Martin Luther King Jr. which is believed to coincide with the recognition of his birthday and the observance of the federal holiday in the United States. Additional security video is being analyzed by the APD’s Forensic Identification Unit and several of the plastic bags are undergoing fingerprint analysis. The Abbotsford Police Department will be consulting with the BC Hate Crime Team with regard to this investigation. This is the second time in the last 3 months that KKK literature has been distributed in this manner (The last was in October 2016, again from a white supremacist organization). 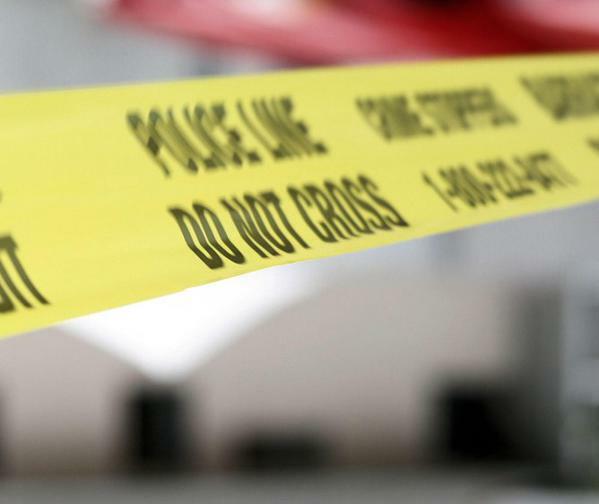 Anyone with information about this ongoing investigation should contact the APD at 604-859-5225, text us at 222973 (abbypd) or call Crime Stoppers at 1-800-222-8477. NOTE – Also in 2016, there were two separate incidents of anti-Chinese flyers distributed in Richmond. Be the first to comment on "APD Investigating KKK Hate Literature On Martin Luther King Day"